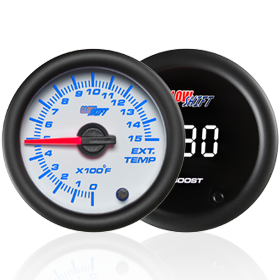 GlowShift releases yet another diesel performance gauge, our 7 Color Series 100psi Boost Gauge. This gauge was developed for serious diesel owners who know 60 pounds of boost just isn’t enough. 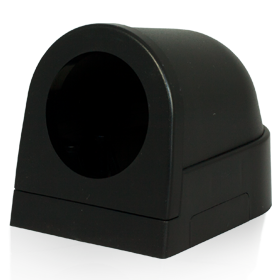 This 2 1/16th inch is a high performance diesel gauge that reads boost pressure from 0-100 PSI and includes some incredible features like an electronic boost pressure sensor, through dial lighting with 7 different selectable colors, and a magnified clear lens. 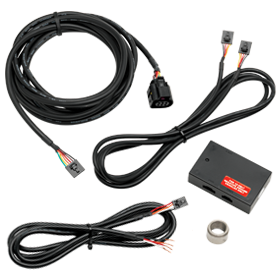 The included 1/8 NPT electronic boost pressure sensor will give you extremely accurate boost pressure readings, and can be installed by drilling and tapping your intake manifold or by using the included t-fitting to tap your boost line. This 100 PSI boost pressure gauge is driven by a microprocessor controlled stepper motor which ensures smooth needle movement, and the red illuminated needle sweeps 270 degrees for maximum accuracy. 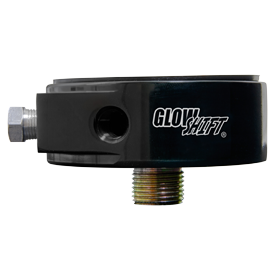 GlowShift’s through dial LED lighting feature allows you to select from 7 different solid color modes, and two color cycle modes simply by pressing a button located on the front of the gauge. A color memory feature is built into each gauge letting it remember the last color setting the gauge was on prior to turning the vehicle off. 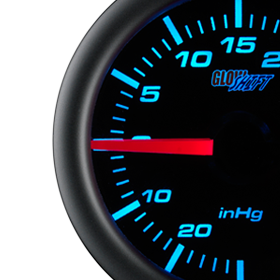 GlowShift stands behind every boost gauge with a one year limited warranty and free lifetime technical support. 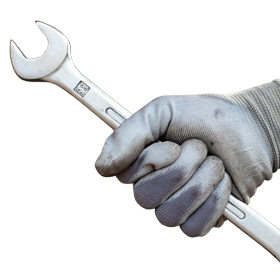 GlowShift is Proud to Release its 30,000PSI Diesel Fuel Rail Pressure Gauge!